Mariu Carlo Duggan, MD, MPH is Assistant Professor in Medicine in the Division of Geriatrics and an investigator in the Geriatric Research, Education, and Clinical Center (GRECC) at the Department of Veterans Affairs Medical Center, Tennessee Valley Healthcare System, Nashville, Tennessee. She graduated from Harvard College and earned her medical degree from Vanderbilt University School of Medicine in Nashville, Tennessee. She completed an internal medicine residency at Vanderbilt and a clinical geriatrics fellowship at the University of Alabama at Birmingham. 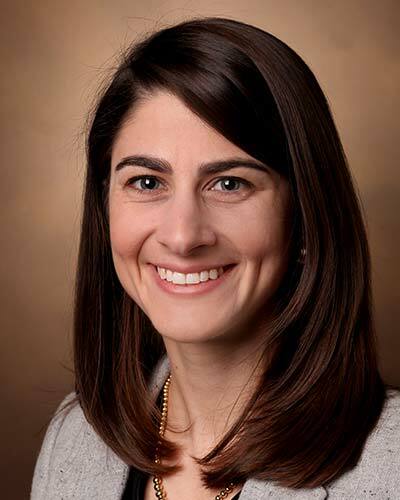 She completed an advanced geriatrics research fellowship at the GRECC in Nashville and a Masters of Public Health in Epidemiology at Vanderbilt School of Public Health. Dr. Duggan’s research interests include geriatric critical care, quality of life in survivors of critical illness, and geriatric education for medical trainees.